This beautiful quilt top made from rich batiks will be complete at the end of the program. 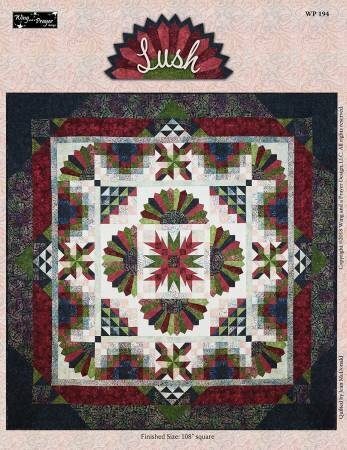 The price includes the fabric, pattern and one beautiful block to make each month. The price is $21.33 per month. Call Wanda for more detals.